Look up on that building! It’s a bird! It’s a gargoyle! 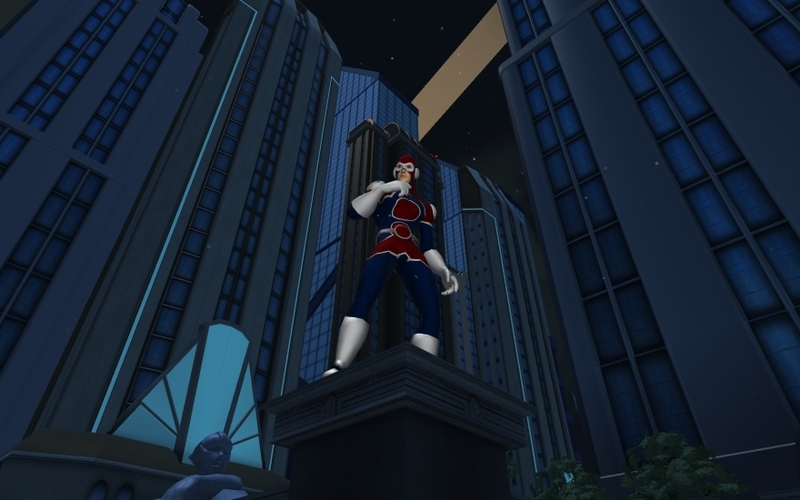 It’s… MOP reader Epelesker showing off his hero in Champions Online! Well, if you’re going to get photobombed, go big or go home, I always say! 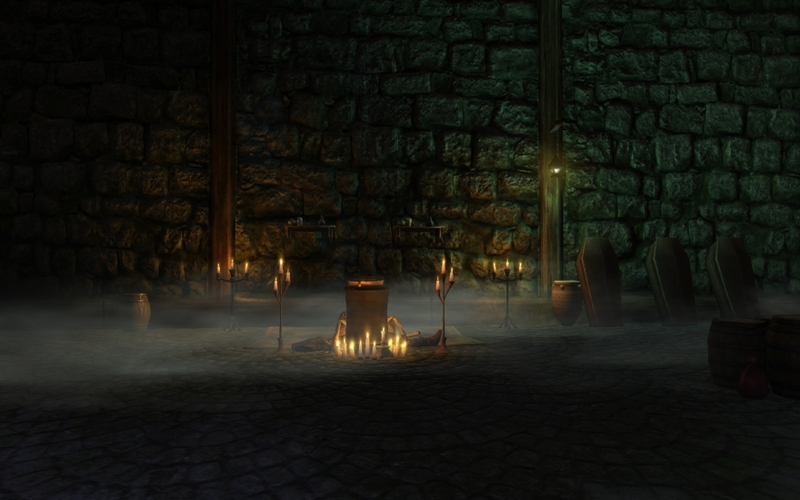 Can’t say that I see a lot of Neverwinter Nights pictures… um, ever in my inbox. I wish I could give out a special little award to any of you who submit a screenshot to a game that’s never made it in this space before! I love diversity. I agree — the Gloamwood storyline was always one of my favorite and perfect for the Halloween season! Our It Came from the Comments! winner today is reader krazy_wabbit, who actually had posted an entire series of WildStar pics. “This week saw the triumphant return of my character Buzz Cracker to WildStar… okay more like waking up from a long hyper-sleep, yawning and shuffling half awake onto the command deck of the S.S. Kaboom!!! in search of some ‘Mondo Zax’s DRED Soda™,” krazy_wabbit posted. Darn youths. 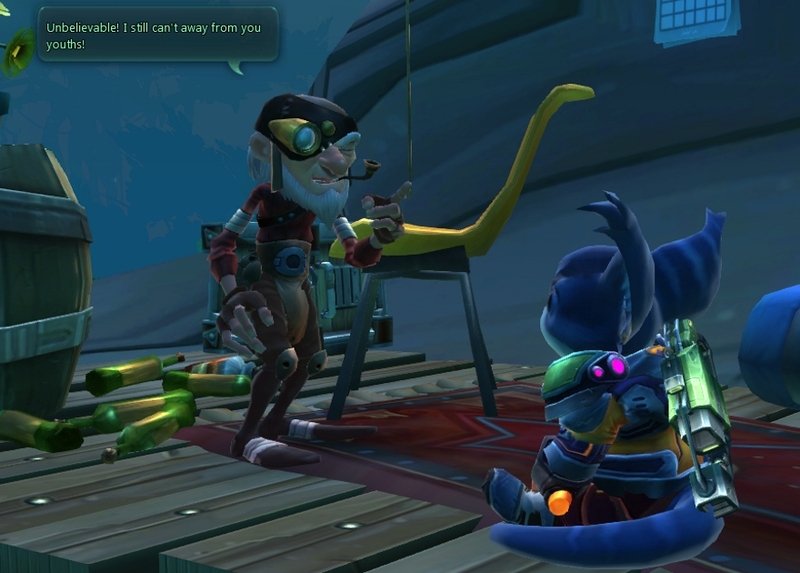 Also, if I could make a character in WildStar to look like that old man, I would do it in a heartbeat. Anyway, this week’s screenshot challenge to to submit a scene that includes — as we’ve seen above — dialogue! Chat bubbles! Speech! Whether it’s an NPC or a player character, have you taken a picture of someone saying something bizarre or hilarious? Let’s see it! Quincha Mansemat Thank you for being so reasonable and fair by taking my experience and feelings into account and having a normal debate instead of being dismissive and rude by treating me like there was no need to understand my point of view. Quincha In the same place rag doll, tail, hair, etc. physics are. Quincha Mansemat Of course. Depictions of actual people. Not fantasy races that don’t even exist. Quincha Dajhryne Siphaed Spacejesus3k Absolutely. Fantasy is not created in a vacuum; it’s influenced by our (sexist) culture. Yet there is a stubborn element that really digs in its heels, seemingly regardless of what you say. Characters in a game aren’t actually people. Quincha Spacejesus3k Siphaed You don’t seem all bent out of shape about his male character in just shorts. Double standard or just being a prude ? 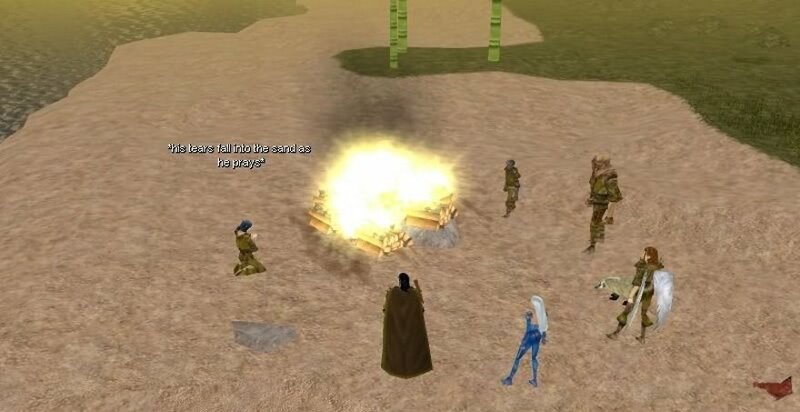 Quincha Spacejesus3k Siphaed Except it’s an object to be used as an object in a video game by real people. Believed it all fit together in a RPish kind of way.